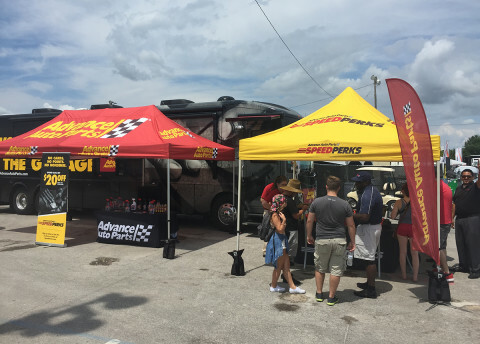 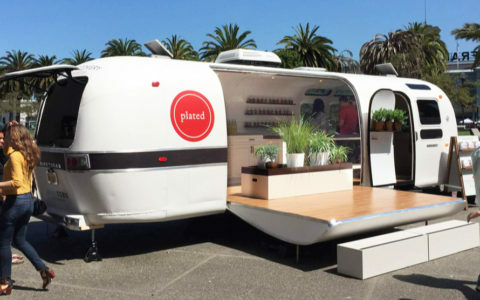 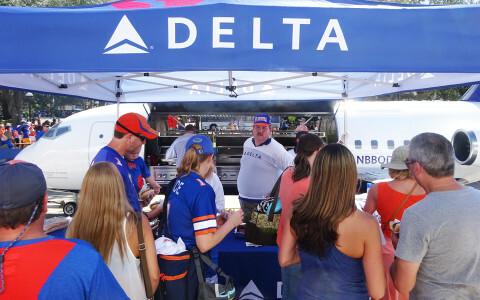 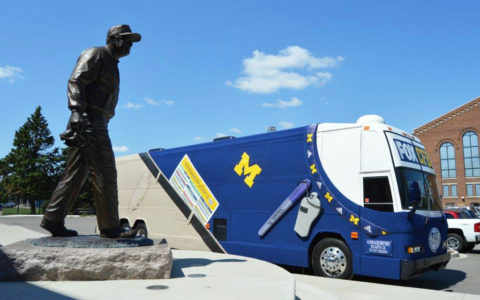 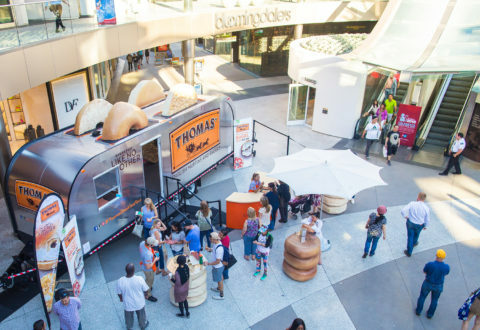 From rolling toasters to khaki-clad buses, recent mobile tours have been boosting brand engagement at the intersection of creativity and innovation. 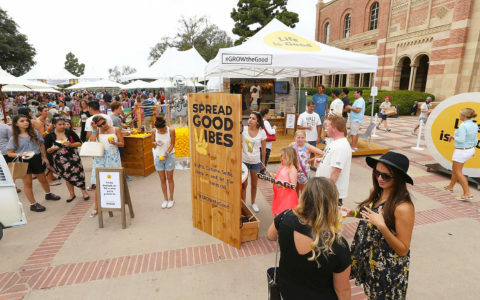 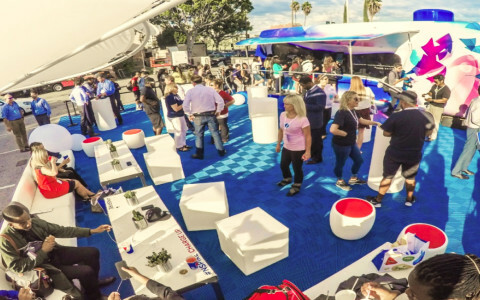 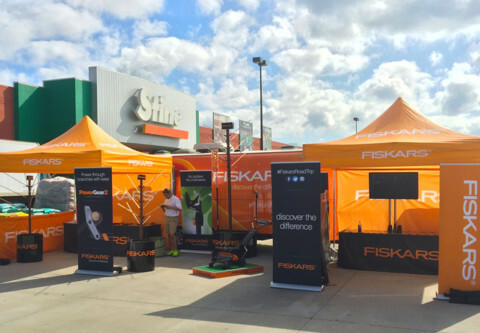 Brands are pulling out all the stops, showcasing new products and services, changing public perceptions and reaching new audiences by taking their strategies to the streets. 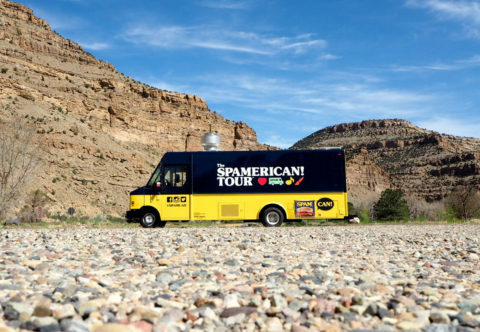 Here, a roundup of nine mobile tours that got our motors running.